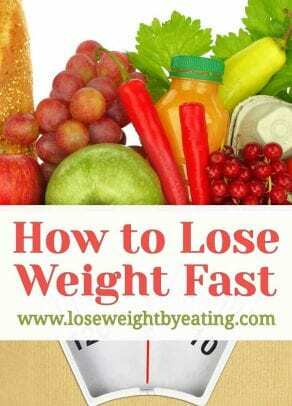 Do you want to learn how to lose weight fast? Whether you are trying to jumpstart a stagnant weight loss routine, lose 10 pounds fast for an upcoming vacation, or if you’re simply impatient and want to get weight loss over and done with, this post will show you the best way to lose weight fast. 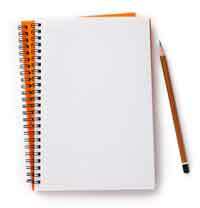 Below you’ll find my weight loss tips, information on my Detox Diet Week, and a basic outline for losing weight fast. You can also check out my best selling WeightLossTopSecret cookbook for metabolism boosting comfort food recipes, because we believe you can have your cake and eat it too. Increasing your water intake is both the simplest way to make a big change today, and also the most important step in weight loss! So, go get yourself a glass of water and start drinking right now… I’ll wait here while you get it. Just be sure not to add flavor packets full of fake sugars and chemicals to your water, those will only hurt your weight loss and add pounds instead of remove them. Weight loss is more about what you eat than how you exercise. Food accounts for 70% of weight loss, so if you are not eating right, that scale won’t be moving very fast (if at all). Plus, let’s be honest, what is the point in hitting the gym just to undo all that hard work by eating an entire pizza?! Healthy carbs are ideal for staying full, but we don’t mean sliced white bread here. Starchy veggies like potatoes, healthy grains like oats, quinoa, barley, and whole wheat breads, pastas and rice are also good options. One great tip for shopping all natural is to shop the perimeter of the grocery store. Start at the produce section and load up your cart with fruits and veggies, stop by the butcher for some lean protein and end in the bakery section for some in store baked whole wheat bread or pita. Cravings will come, no matter how disciplined you are, they will come… so what are you gonna do about it? Are you going to blow all your hard work and good choices, or can you use this craving as a lesson and feed it in a healthier way? Having a sweet craving? 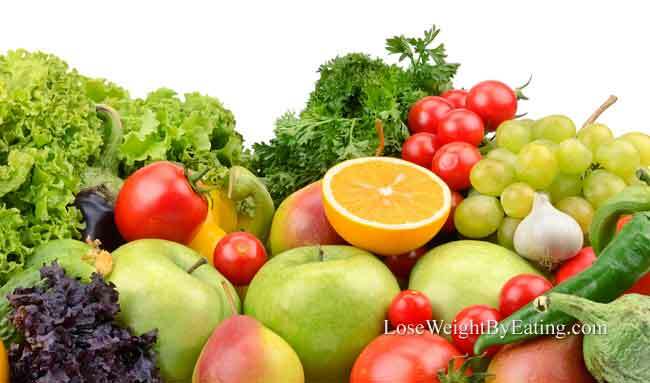 Try some fresh fruit, oranges, berries and apples all naturally boost your metabolism and feed your sweet cravings. Have a sour craving? Step away from those sour candies and try a grapefruit, handful of raspberries or grapes, they naturally boost metabolism and feed a sweet and sour craving. Have a chocolate craving? Go with it… Have a square of dark chocolate, it’s actually good for you, unlike that candy bar you originally wanted. Have a salty craving? Often salty and crunchy cravings go hand in hand, instead of reaching for those pretzels try my Skinny Ranch Dip with veggie sticks. Have a carb craving? Did you know a medium potato has only 163 calories?! When you crave carbs top a baked potato with Greek yogurt, chopped green onions and your favorite hot sauce or just top it with some of my Skinny Ranch Dip and dig in. #4. Fruits and veggies to the rescue! Why is it that we are always looking for the next “zero calorie” food? Greed… we are greedy and want to eat as much as we can without having any calories. Instead of fighting that, let’s work with it. Go ahead and eat as many veggies as you like, treat them as you would a zero calorie food. 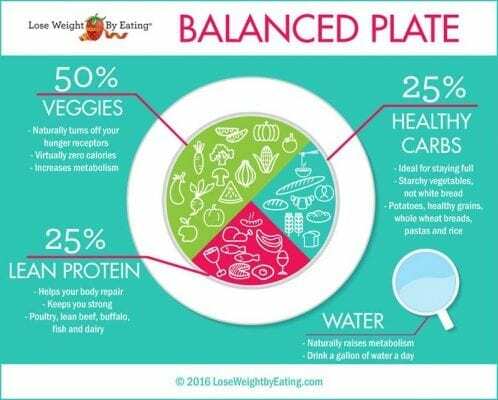 While you are at it, make sure to fill your plate full of veggies at every meal, ideally over 50% should be vegetables (so go ahead and pack that plate so full it’s bursting, with veggies!) This will ensure you are full and happy, and by eating so many veggies that full feeling will come for almost zero extra calories. So what do you do if you hate vegetables? Green smoothies are great for the non veggie enthusiast, when blended with sweet yummy fruit you can’t taste the greens, but you are ingesting them and doing your body good too! Now I’m not telling you to only eat raw food going forward (though I won’t stop you if you want to try!) just try to eat as many raw vegetables as you can. So salads, green smoothies, snacking on raw veggie sticks, these kinds of simple changes to your diet will help you take in more nutrition and therefore lose weight fast. 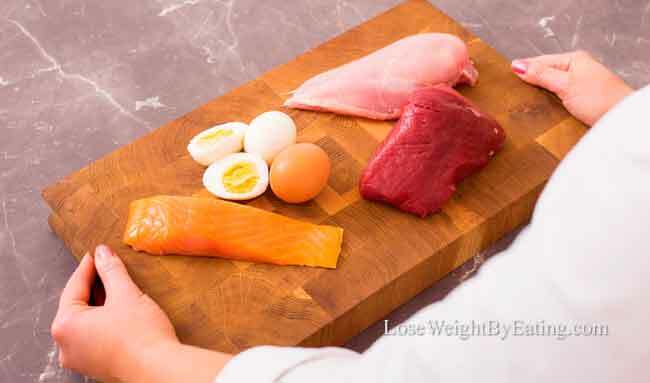 We live in a protein obsessed society, and sure it is important but what kind of protein you eat is key when it comes to weight loss! Ideally shoot for 25% of your daily food to be lean protein, it will burn more fat and help you feel more satisfied. It can help ward off cravings and even promotes muscle repair and growth. #6. 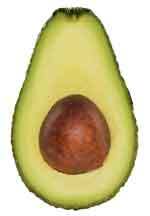 Healthy fats help your body release fats! I use this analogy often: You wouldn’t drive your car around on empty all day just to fill it up before you park it in the garage at night would you? It would not run, would break down and generally ruin your day! Many people treat their bodies this way though, skipping breakfast, snacking at lunch and then eating a huge meal before going to bed. But when do you get to use up the fuel if you are sleeping? Eat more during the day and less at night and you will burn it off! Start by eating a good breakfast, in fact go for a breakfast that has around 500 calories, you want a good portion of your calories in the AM so you have the stamina and fuel to keep you going all day. Next eat a well rounded lunch, again around 500 calories, you need fuel darling! Want to go out? Go out at lunch instead of dinner, not only will you save money (hello lunch specials) you will also have more time to burn off your food. I love a good glass of wine or a craft beer as much as the rest of you, but I also know that if I have it everyday the pounds will start packing on! Sure there are lower calorie options, but drinking everyday will cause you to gain weight… and not just because of the calories! The fastest way to lose weight is to stop drinking your calories. 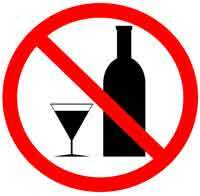 Hey, I know you know, and you don’t need to roll your eyes, but alcohol is empty calories. Besides that buzz, what does that drink really do for your body? Nothing! 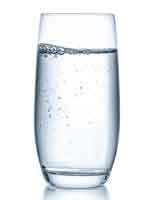 Instead of drinking alcohol get a sparkling water, unsweetened iced tea or make yourself a Fruit Infused Water. Now, I’m not going to tell you to stop drinking all together, just try to keep it to 1-2 drinks per week, enjoy them, and make sure you have a healthy meal with the drink so you are less likely to snack on unhealthy stuff later. Homework…. Yuck! I know I know, but it really is important to write down everything you eat and drink. Not only will you start to see patterns emerge, but you will be holding yourself accountable. We all have patterns and more often than not we don’t know what they are! I have spent a lot of time coaching people in weight loss and every time I ask them “what are your bad eating patterns” they are stumped! I have them write down everything they eat and drink for a week and all of a sudden patterns emerge. Now, patterns are not limited to daily, we need to look at weekly, monthly and even quarterly patterns. Say you are losing weight and doing great, then you stop losing and start gaining and you can’t figure out why. You can look back at your food logs and see exactly what the culprit is and make changes to get back on the weight loss train. #10. Move your body more!! I want to leave you with this last note, having reasonable and attainable expectations are paramount! Too often we expect to lose 10 pounds in 7 days, and when we lose 5 we become discouraged and quit. Five pounds (heck, 2 pounds) is a great start, certainly not a reason to give up. Set reasonable goals for yourself, you will be more likely to achieve them, you can always beat them. And by meeting those goals you are more likely to keep going and lose the weight you want to lose. I always recommend a weekly goal of 2 pounds, now I know that does not sound like a lot, but that is over 100 pounds in a year! It is attainable and best of all you can always beat your goal! Same with exercise, if you don’t work out at all right now don’t set a goal to workout everyday this week, set a goal to exercise 1-2 hours this week. Add on an hour every week or two until you have made room in your schedule and can keep up with it. Set reasonable and attainable goals, follow these steps for how to lose weight fast, and you’ll be back here posting your success story in a few short months!